Bats are the only mammals that can fly, they eat large amounts of insects that they find by echolocation, and give birth to only one young per year usually in June. 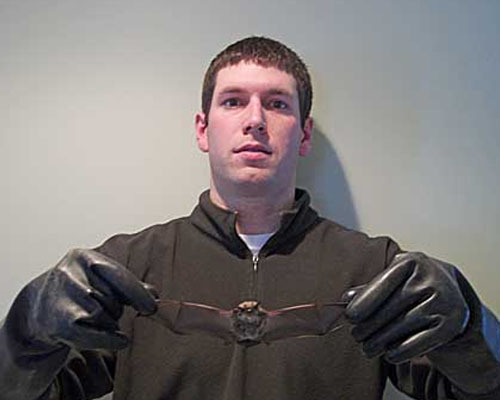 The two species that frequently roost in human dwellings here in northern Michigan are the little brown and big brown bats. 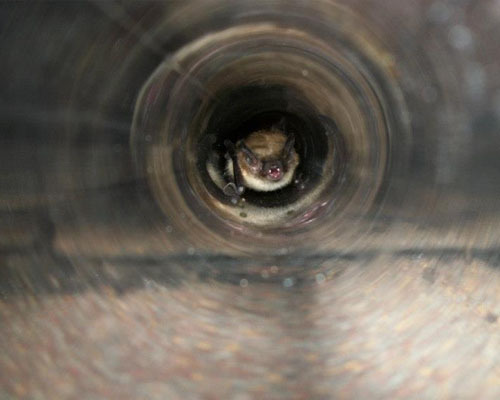 Bats cause problems when they enter structures used by humans. Their entrance points can be as small as ¼” by ½”. Over time, the bat colony can grow in number and produce large amounts of urine and guano (droppings) which can damage insulation and create an odor. 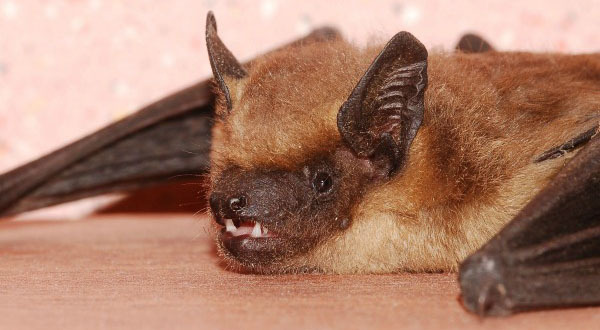 Rabies and histoplasmosis are two potential diseases that humans can get from having contact with bats and their waste. 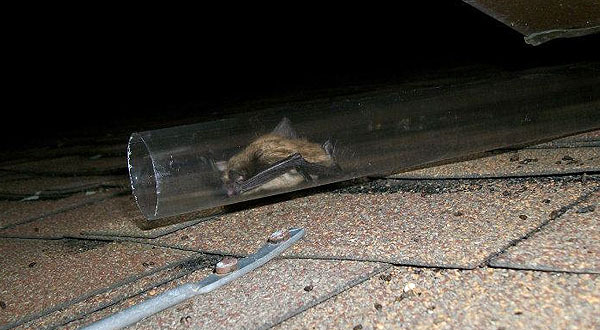 Varmint Removal & Repair removes bats by sealing all current and potential entry points and installing one-way excluder tubes to rid your home or structure from bats. 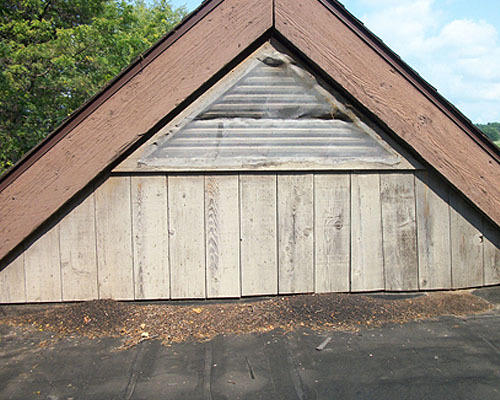 We can also clean-up your attic if there is a large accumulation of guano. Josh Raese possesses a residential builder license for the State of Michigan which is required for most exclusion and seal-up work.